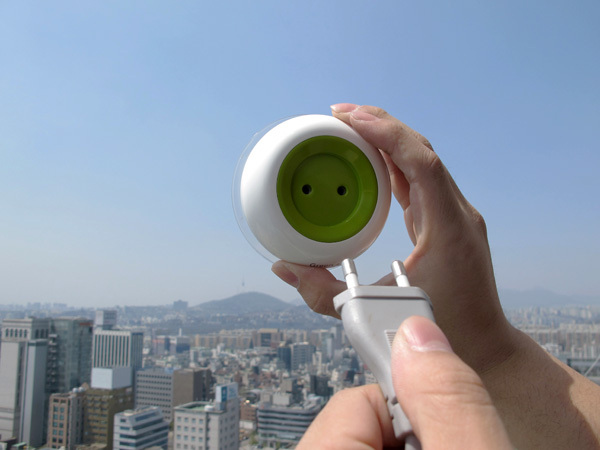 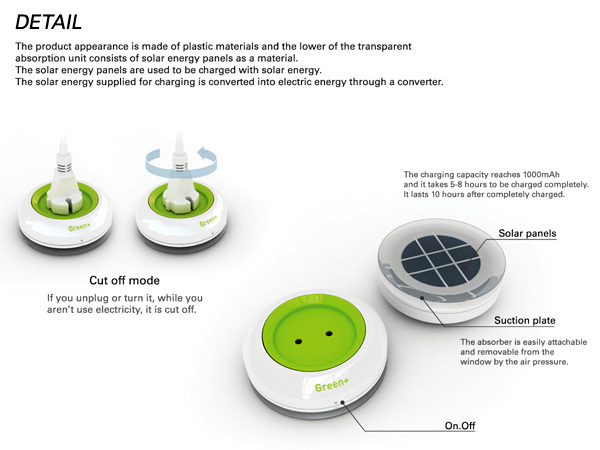 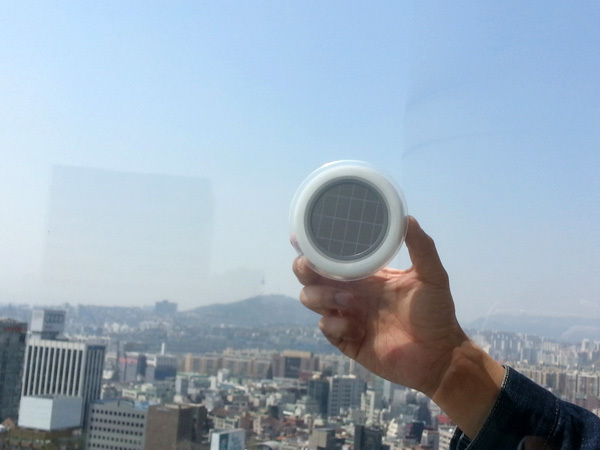 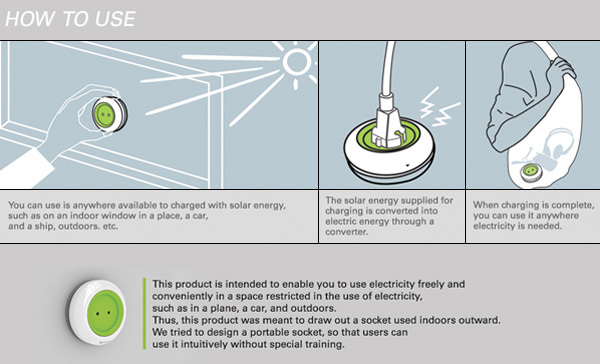 The Window Socket offers a ready made way to use solar energy as a plug socket. 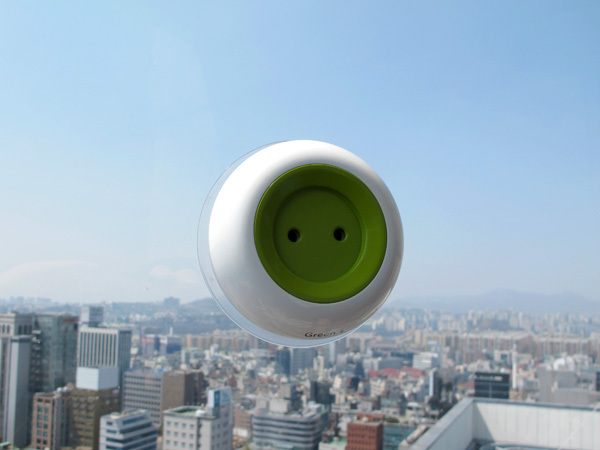 Simple in design, the plug just attaches to any window and does its job intuitively. 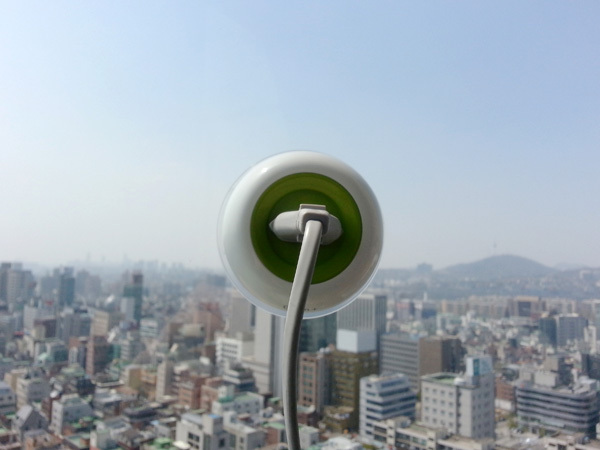 Great idea by Kyuho Song & Boa Oh.